The Lord Howe Island stick insect has become a poster bug for insect conservation. But unfortunately, they are not alone in a world of highly threatened bugs. Thirty five other insects, including the Eltham copper butterfly and the golden sun moth, feature on the Victorian threatened species list. 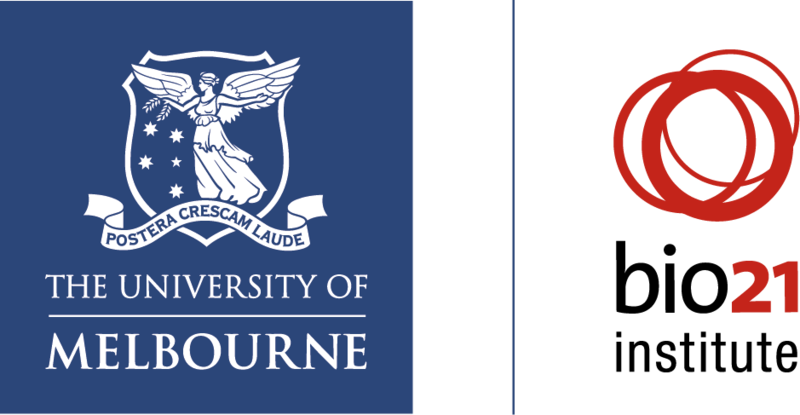 And the team at the University of Melbourne has just added one more. It turns out a grasshopper which goes by the name of ‘Key’s matchstick grasshopper’, Keyacris scurra, is in need of urgent conservation. It may even already be locally extinct in Victoria. 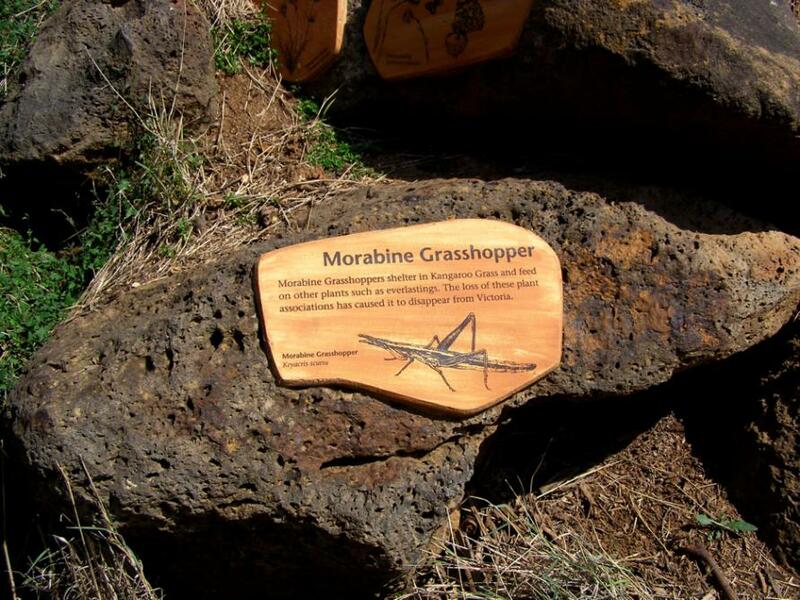 We stumbled across this discovery while conducting Australian Research Council-funded research into how matchstick grasshoppers are adapting to climate change. When searching for sites where this species had been reported 40 to 50 years ago, including areas around Wodonga and Benalla, we found they no longer existed there. Matchstick grasshoppers (family Morabidae) are uniquely Australian, flightless grasshoppers with a stick-like appearance. Although Key’s matchstick grasshopper may be hanging on in unknown locations that have not yet been surveyed, it is likely that it’s wiped out in Victoria, and this may also be the case for other members of its grasshopper family. 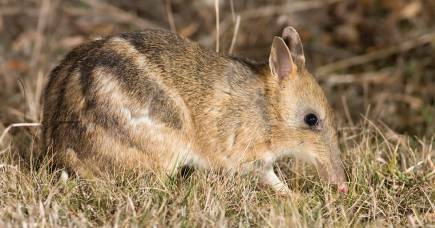 In New South Wales and the Australian Capital Territory, we have only found the species at two sites so far, but survey work in the 1990s found them still present at six other sites, some of which are under threat from development. While it was the arrival of rats on Lord Howe Island that nearly wiped out the stick insects there, it seems land clearing for cattle grazing sealed the fate of the Victorian matchstick grasshopper. Historically, it was found from Seymour in central Victoria all the way north to near Orange in NSW, feeding on daisies that grow amongst the native grasses of open woodland. Unfortunately, this open area has been extensively cleared for grazing and cropping. As early as 1956, eminent University of Melbourne geneticist and evolutionary biologist, Professor Michael White, noted that Keyacris scurra was threatened. We know more about the distribution and biology of this grasshopper than about most other invertebrates thanks to his work. He indicated they were located in “relatively minute islands” in an area that formerly would have encompassed millions of hectares (and billions of matchstick grasshoppers). Professor White, who used early genetic analysis techniques to work on the species’ genetics and evolution, discovered many of these “ecological islands” were actually cemeteries for small towns. As areas of one to several acres that had been fenced for many years to exclude grazing animals, they had retained “much of the native vegetation that has largely disappeared from the heavily grazed land outside”. As cemetery management practices have changed over the last 70 years, due in part to the invention of the mower and whipper snipper (and artificial lawn), the species has lost these last patches of habitation. Key’s matchstick grasshopper can’t fly, so it cannot easily disperse as its habitat is destroyed. When we surveyed the cemeteries previously sampled by Professor White, it has disappeared from all but one. 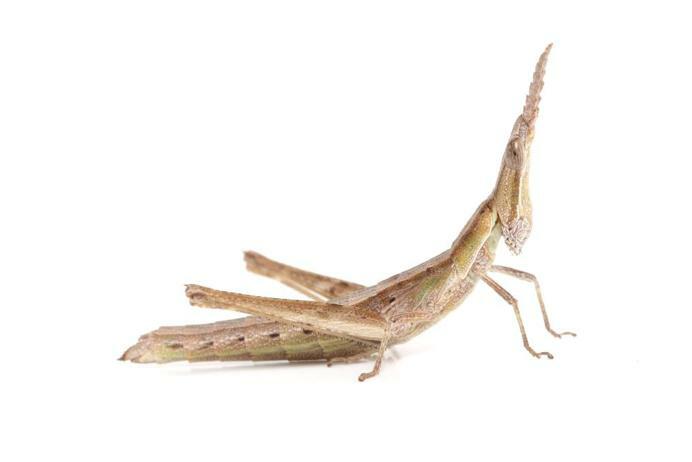 But, just as there is hope for the Lord Howe Island stick insects thanks to breeding colonies at the Melbourne Zoo and other places, there is a chance we can still save this grasshopper. This is a prime species for re-introduction by a process known as translocation, where animals are deliberately moved from one area to another within or outside the former range of a species. It should be possible to reintroduce it to its former haunts once appropriate vegetation has been re-established, even within relatively small areas. The next steps for our research include understanding the best way of doing translocations into local sites once they become available and assessing the suitability of NSW matchstick grasshoppers for re-introduction to Victoria. 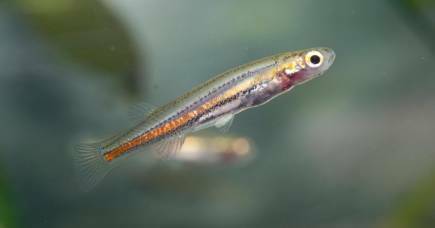 This includes finding answers to questions like: how much genetic material is required to ensure that the population can adapt to future changes? And, how should areas for translocation be set up to increase the chances of survival? With a little research all of these obstacles can be overcome and we can then resurrect one of Victoria’s previously abundant invertebrates.